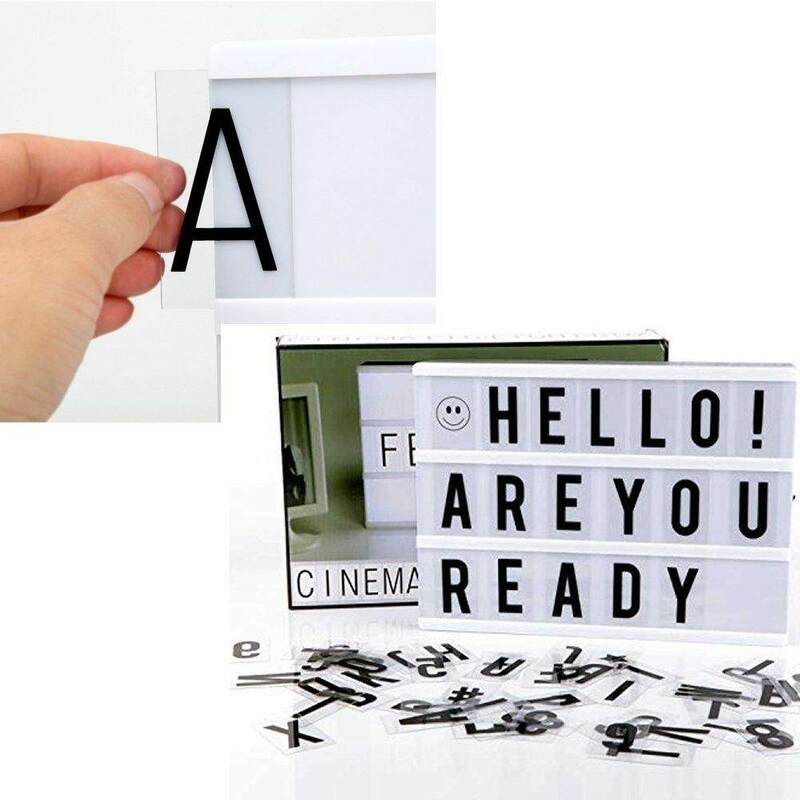 The original Cinema Lightbox, inspired by old Hollywood vintage cinema,slide the interchangeable clear plastic tiles into rails on the front of the lightbox to create words and imaginative phrases. 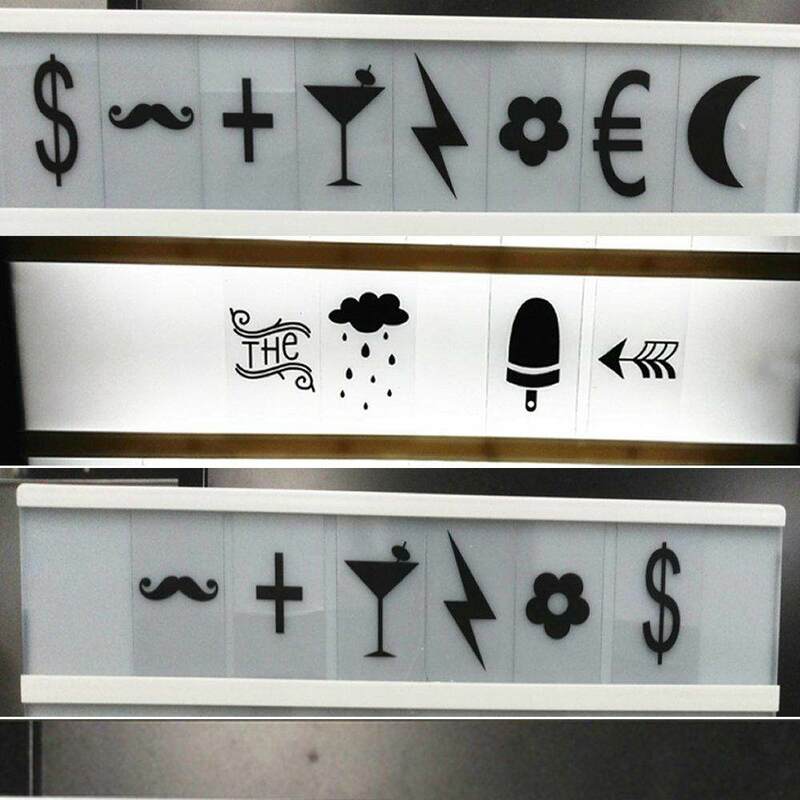 Turn on the lightbox, and see your words light up your life! 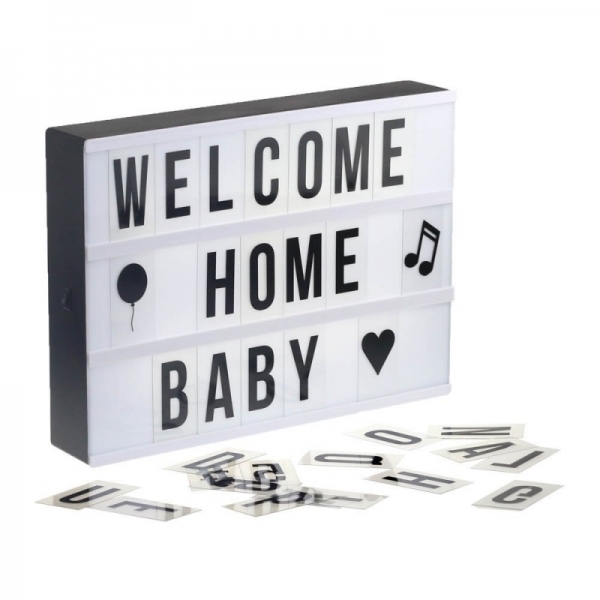 The light box is great for home and wedding decor, milestone announcements, photoshoots, just about any creative idea you have. 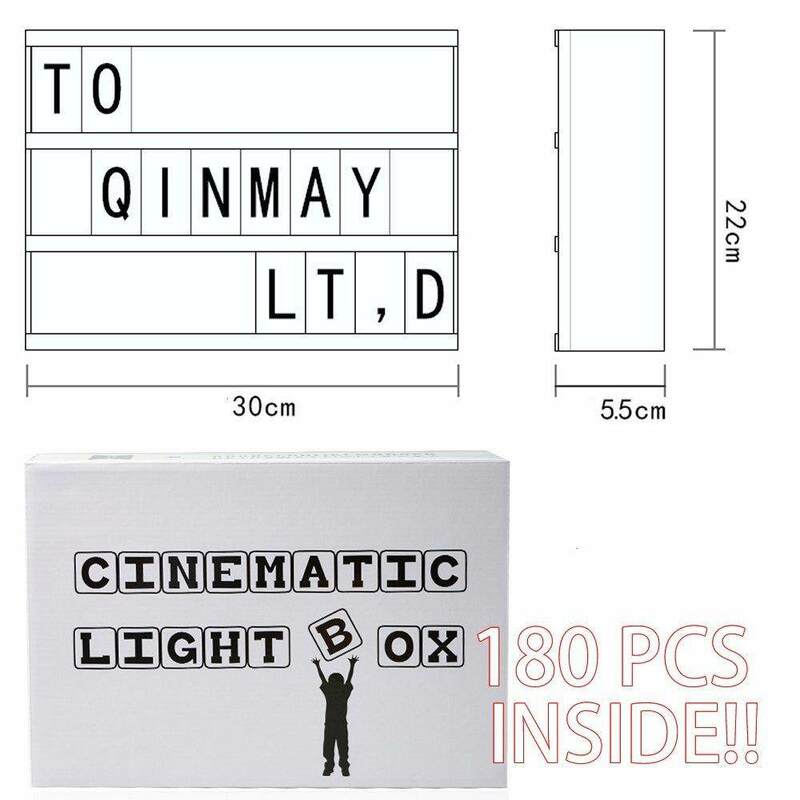 This free combination cinematic light box includes 180pcs tiles of letters, numbers and symbols which can enable you to make a lot of configurations of expressions. 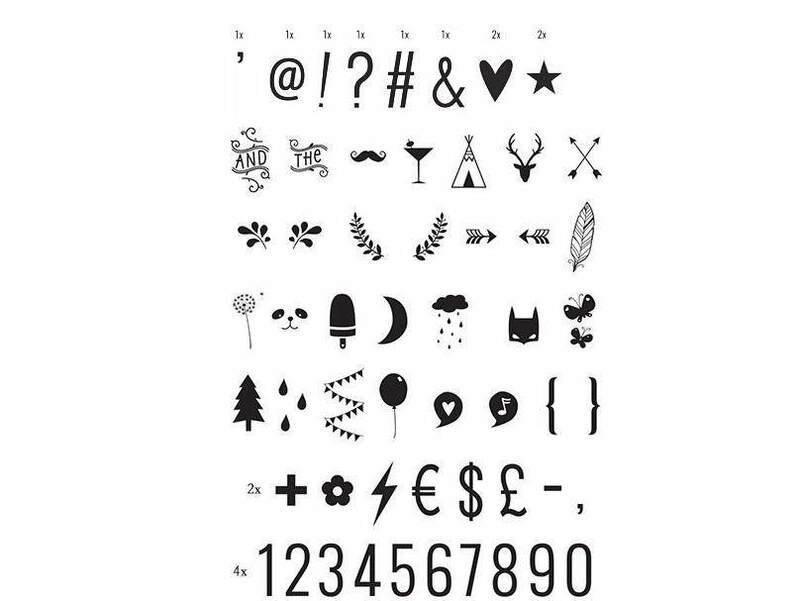 You can express yourself freely. 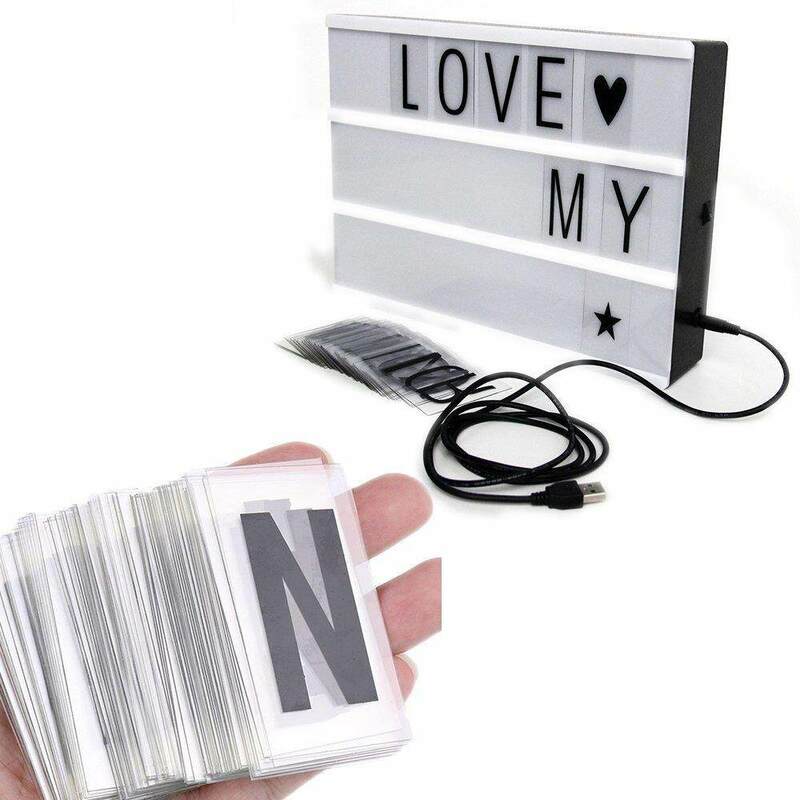 This Led cinematic light box adopt backlit LED as the light source, lightweight and portable. 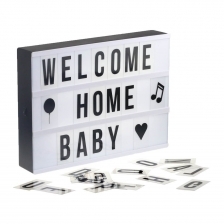 Perfect for sharing messages for any occasion! 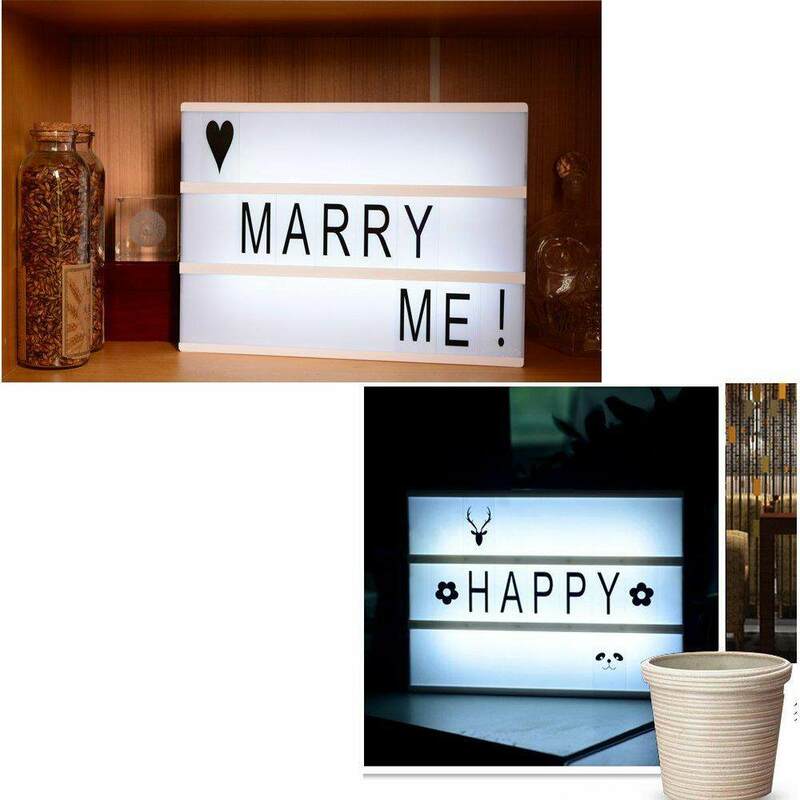 This cinematic led light box can be table stand or wall mountable. 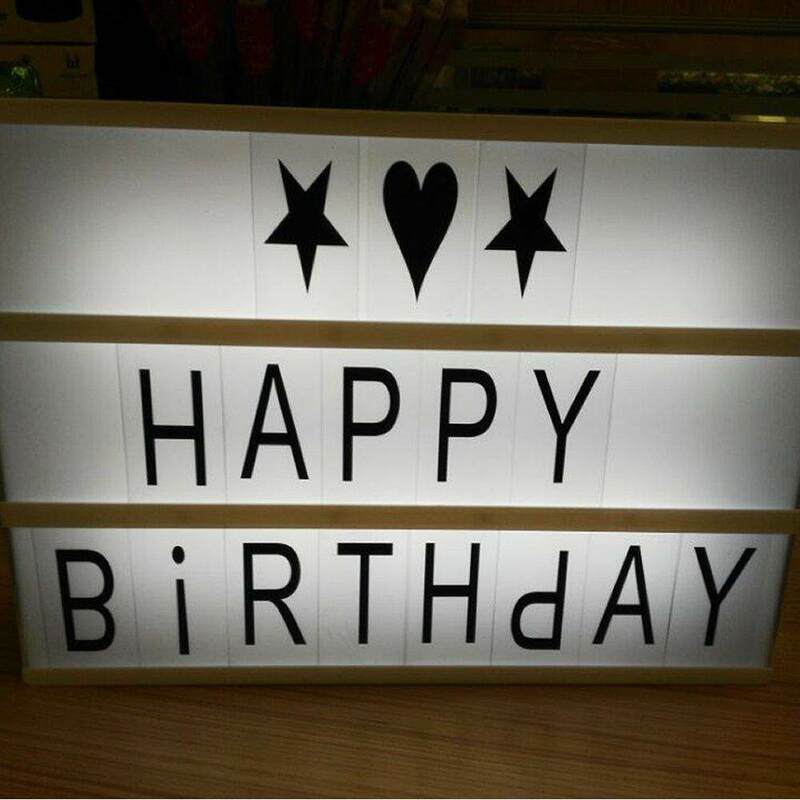 This light up your life cinematic light box has a A4 size: 12"x 9"x 2.5" / 30.5cm x23cm x6cm. 1.It isn't a toy please keep away from children under 3 years old. 2. 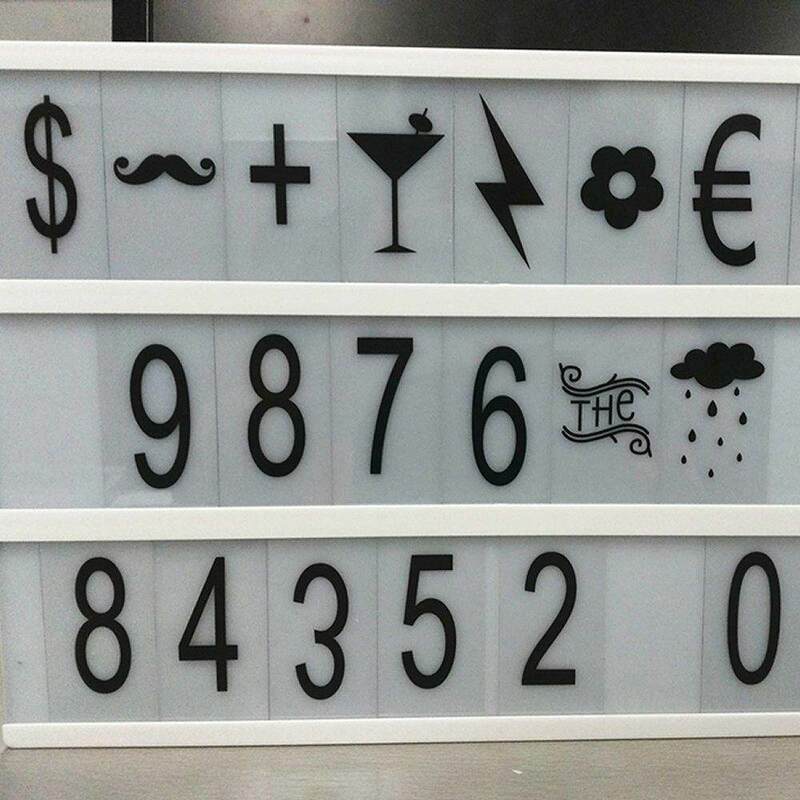 This is a decorative item. 3. Rechargeable batteries should not be used. 4. Do not mix old and new batteries. 5. Always insert batteries in correct polarity. 6. 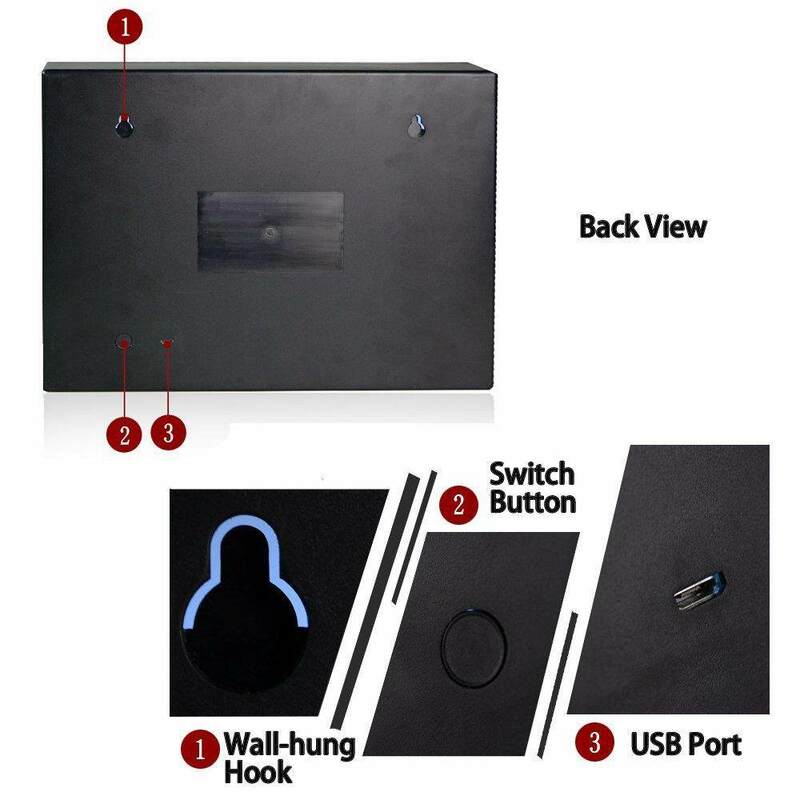 When the USB connector is being used the batteries must be removed. 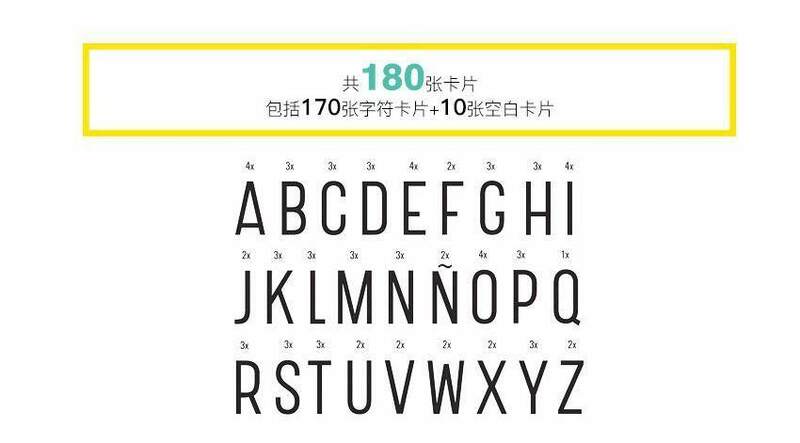 Size: 12"x 9"x 2.5" / 30.5cm x23cm x6cm.